StudioCharlie presents the Spigolo Floor, an installment in the Spigolo series specifically designed for a more adaptable and practical resonance and usage. 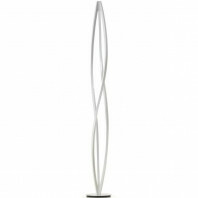 The Spigolo Floor is built from a tubular aluminum structure, which is connected with molded ABS joints. 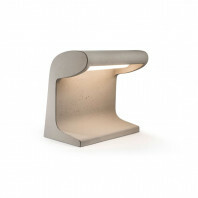 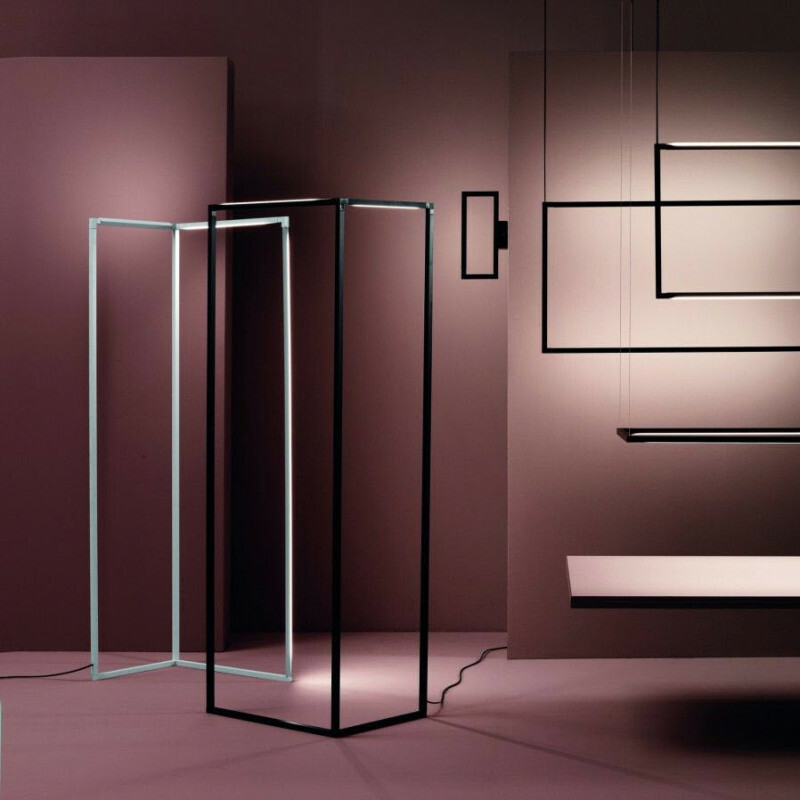 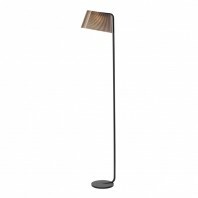 These joints allow the lamp to rotate a full 360 degrees, which in turn helps emit the direct and the indirect lighting that comes along with the design. 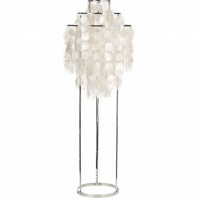 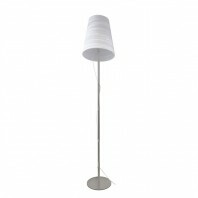 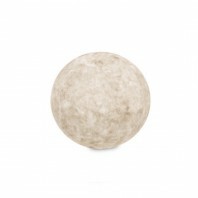 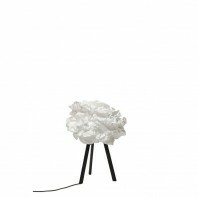 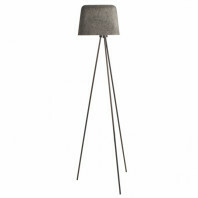 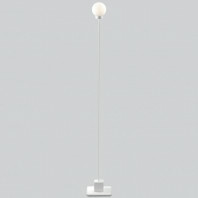 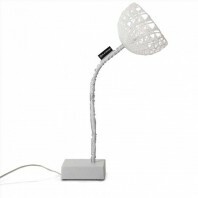 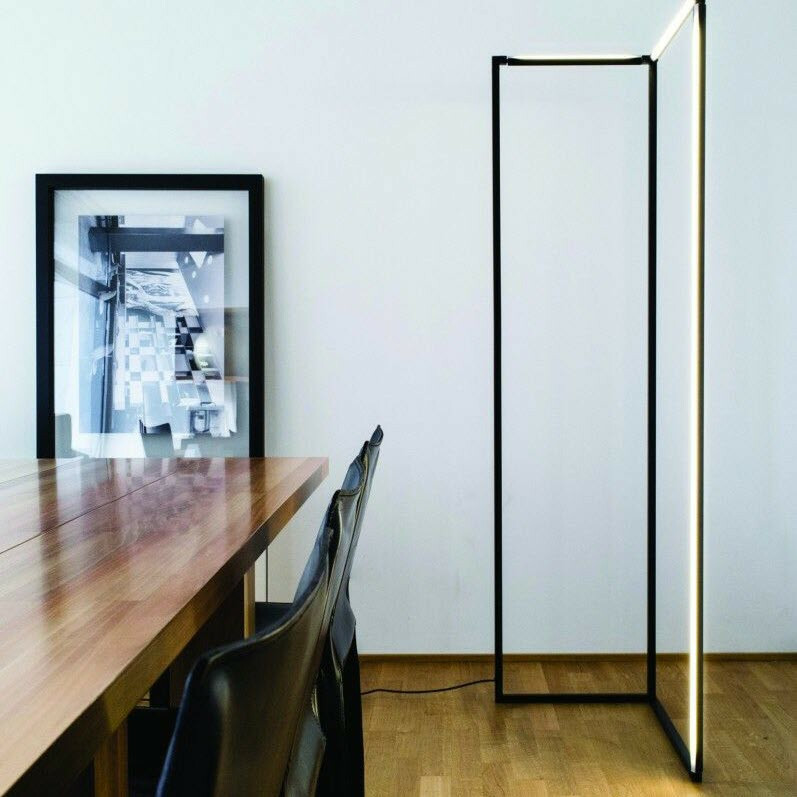 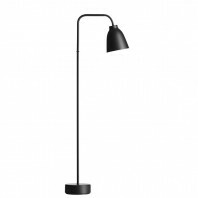 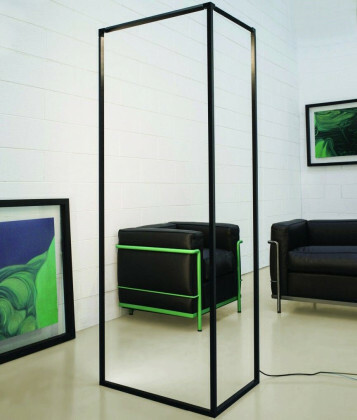 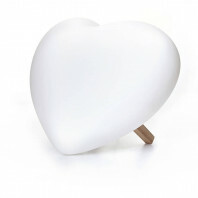 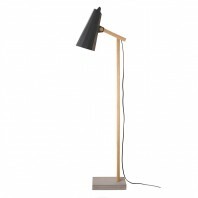 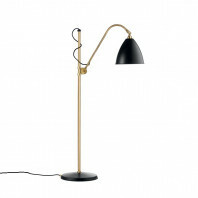 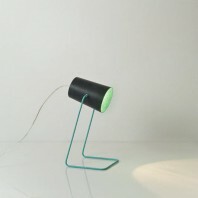 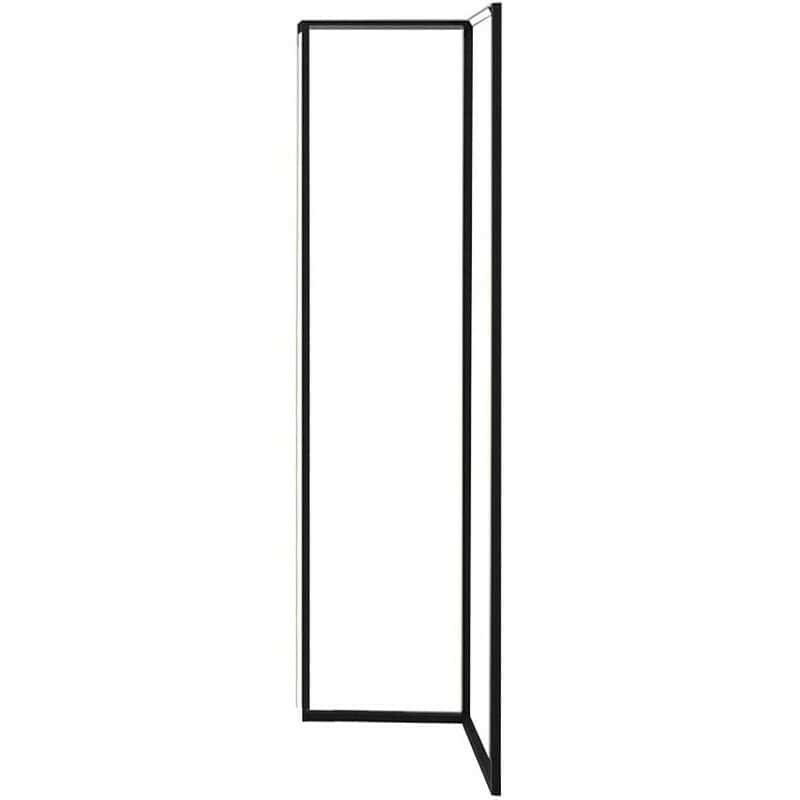 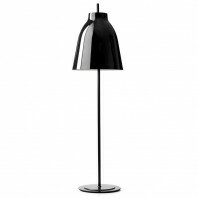 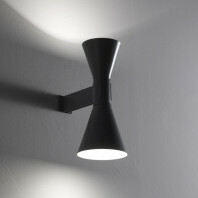 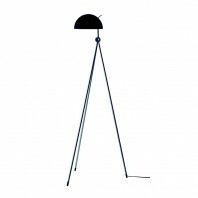 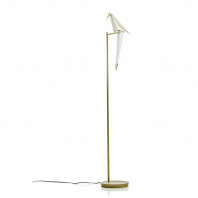 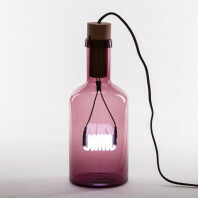 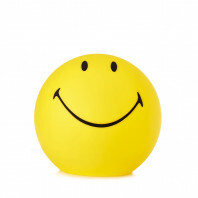 The entire lamp is available in two different colors: a white or a black coat of paint. 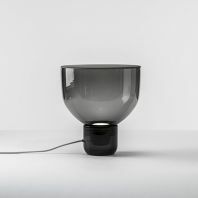 The diffuser is made from opaline in polycarbonate, and is designed so that it may gives off an actual division of ambiences and light. 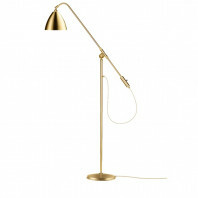 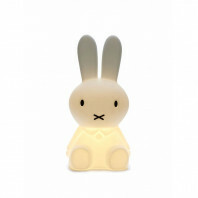 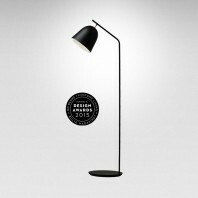 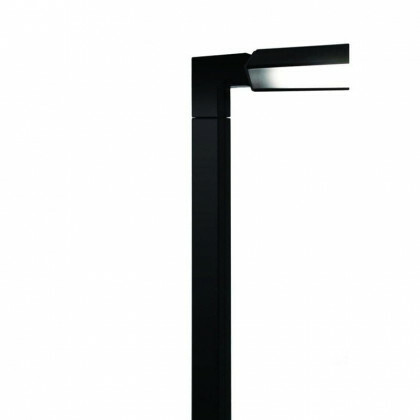 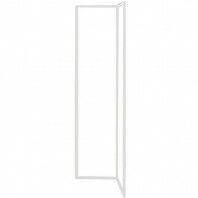 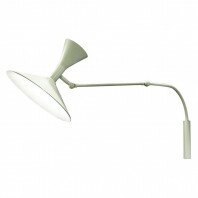 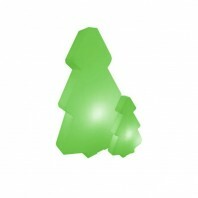 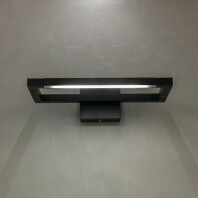 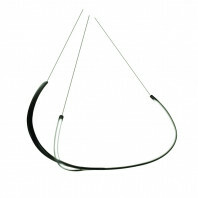 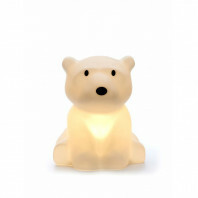 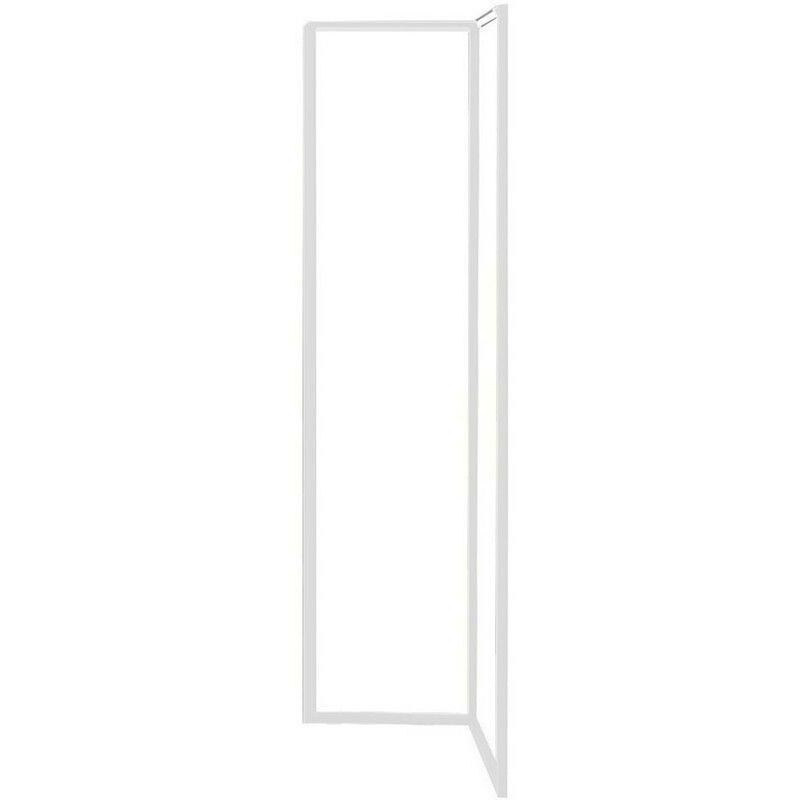 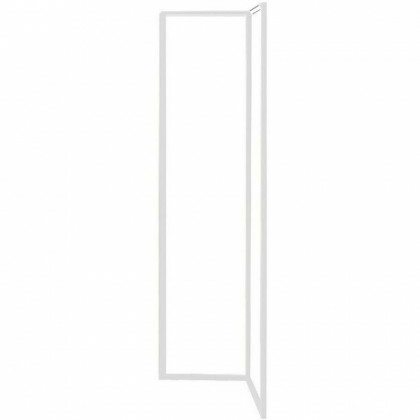 The light is processed through an LED format and is dimmable through a mono switch. 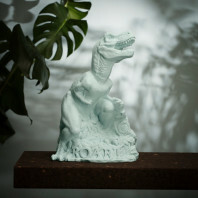 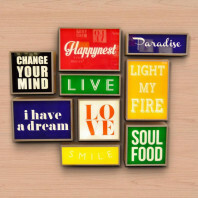 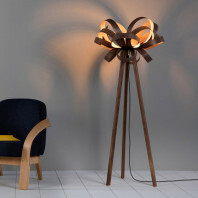 StudioCharlie is responsible for an ample amount of lamp and interior design. The floor version is not only fit for your modern style home, it is also a perfect accent to your bedroom, living room or guest room. 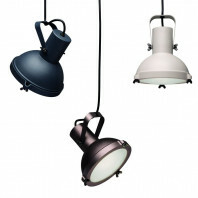 The Spigolo Floor, is inspired by the Italian trio with the target in mind to provide a soft and warm light emission. 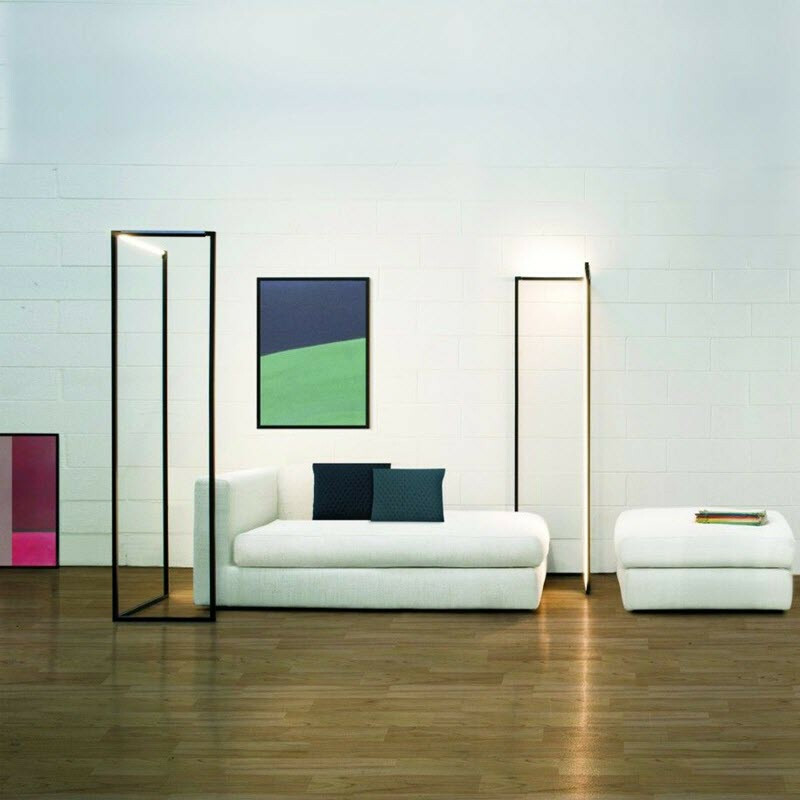 The rectangular and simplistic design brings a modern touch and allows the buyer to not have to choose between the two themes. 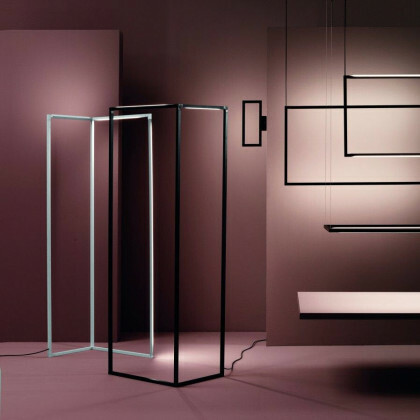 Standing tall enough to cover a widespread area with soft light emission, the Spigolo floor brings together design, innovation and simplicity at its best. 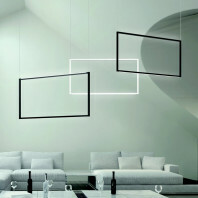 The Italian design team created a simplistic ambience that also radiates style and class. 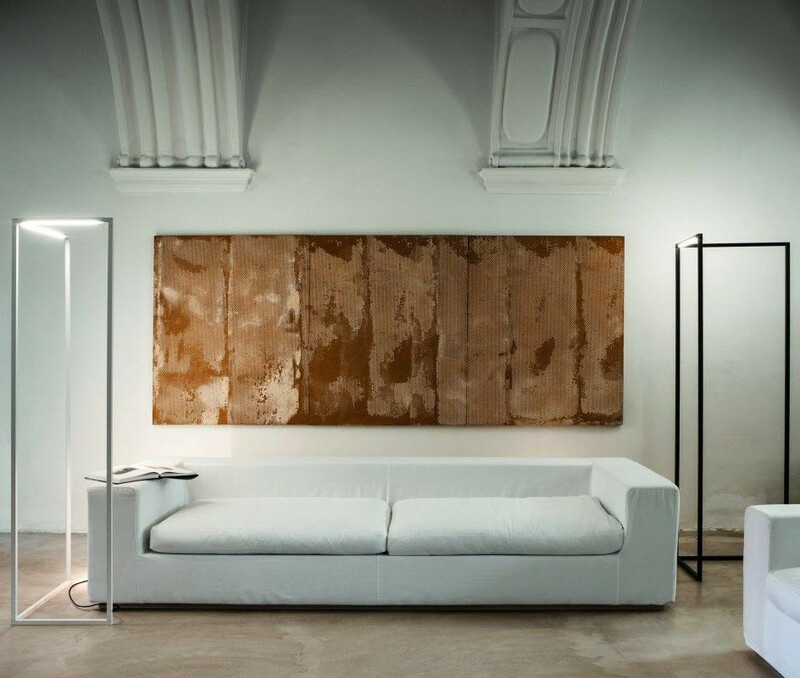 The integration between the styles, naturally difficult to achieve, is reached effortlessly and flawlessly through their design. The options between the direct and indirect light, and the dimmer gives the owner the freedom to make a choice on the strength of emission and to set the tone of any room in the house in which the lamp is placed.